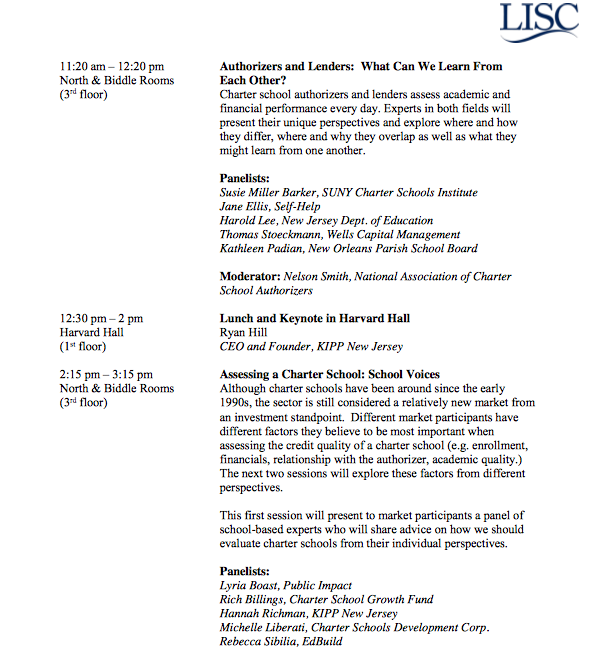 After Weingarten and Ravitch came out for the mindless charter improvement plan as a way to clear the path for Hillary's (DFER) education policy announcements, then came EduShyster with a sweet interview with Philly's KIPP CEO, followed shortly thereafter with a vexing post by Peter Greene about what KIPP schools just might believe?! Stay tuned, Peter--my book will let former teachers tell what KIPP believes. 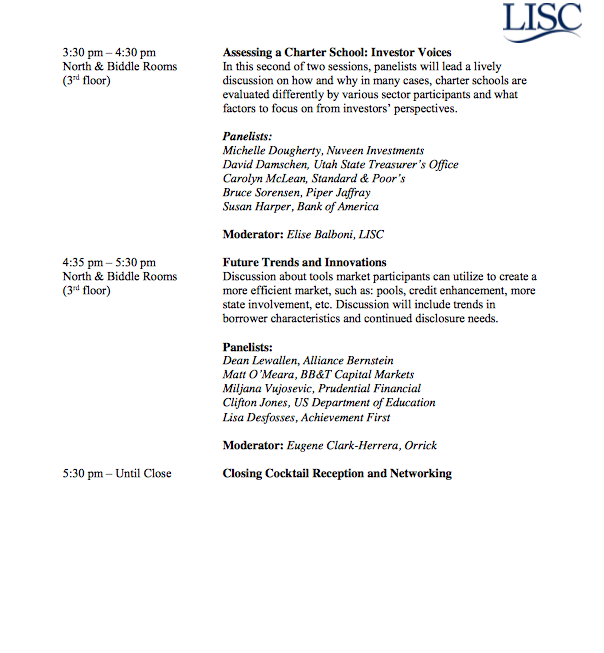 Then tonight was this Ravitch ad without comment on the upcoming meeting on charter school investing (all "non-profit") with some of the whales of CorpEd philanthropy. The only thing I can figure is that one of Hillary's private emails must have included invitations to a top tier inauguration party in early 2017. If you are in Midtown on the 10th, maybe you can drop in and throw a rotten egg for me. What's taking you so long with that KIPP book? You've been talking about it for years. In editing process now. Planning to send off on the Ides of March. Beware the Ides of March! Thanks for asking. Sorry I called you "Peter"... I confused you with CURMUDGUCATION's Peter Greene. Sorry, but I’m with Jim Horn on this one. I remember folks who had a problem with “SCHINDLER’S LIST”, as it focused on the one “good German”, pouring one’s emotional and intellectual focus there, instead of on the 99.9999% “bad Germans” and all that they perpetrated on their victims. While I understood their point, I think those critics ignored Ralph Fiennes’ brilliant portrayal of the evil Aemmon Goeth, Auschwitz’ commandant, whose screen time equaled that of the “good German” Schindler. Indeed, there’s no mention of the overall unsound cult of KIPP and all it represents and perpetrates, from which Speicher radically deviates (a model, it must be noted, which KIPP’s founders Dave & Mike would never allow to spread beyond Speicher’s isolated enclave). Furthermore, unlike SCHINDLER’S LIST, the article includes no Aammon Goeth to balance the atypical “good KIPP honcho”/”good German” Speicher/Schindler. Therefore, while I hitherto have found 100% of the things written on this site to be amusing and charming in its evisceration of “corporate ed reform”, I find the playful, flirtacious, and ultimately propagandistic banter with Speicher to be anything but. 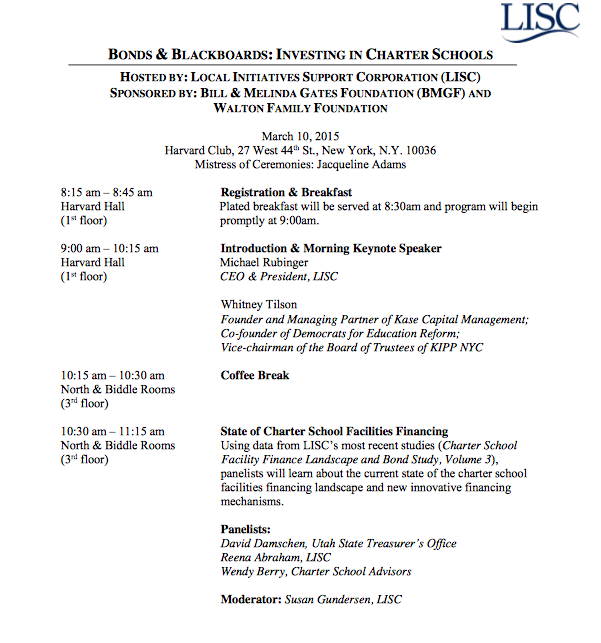 LISC is the vehicle for financiers to play liars poker and keep the money within their circle. DoEd is the house rigging the game.